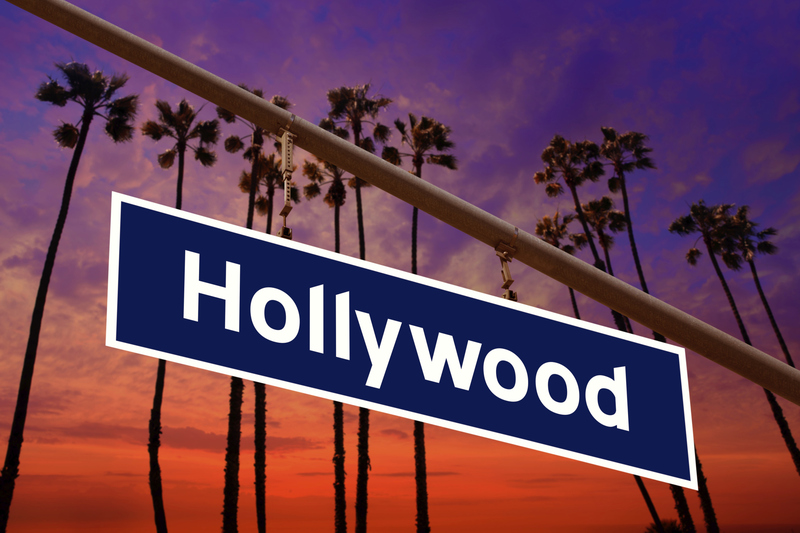 Will Hollywood Be Added to the Critical Infrastructure List in 2015? For years the feds have defined and re-defined what is critical to our national and economic security, think: power grid, water systems, the financial system and more than a dozen other industries dubbed Critical Infrastructure Sectors. But, it wasn’t until the Sony hack, we began to think the Entertainment and First Amendment sector might get added to the list as well. Whether you think the Sony hack is just about preventing embarrassment to North Korea’s ruling elite, or is a warm-up act for more cyber mayhem — in sectors that would actually cripple our economy — the threat is real and our response must be real. But, let’s make sure our response is also smart. Emotional (political) reactions usually aren’t.